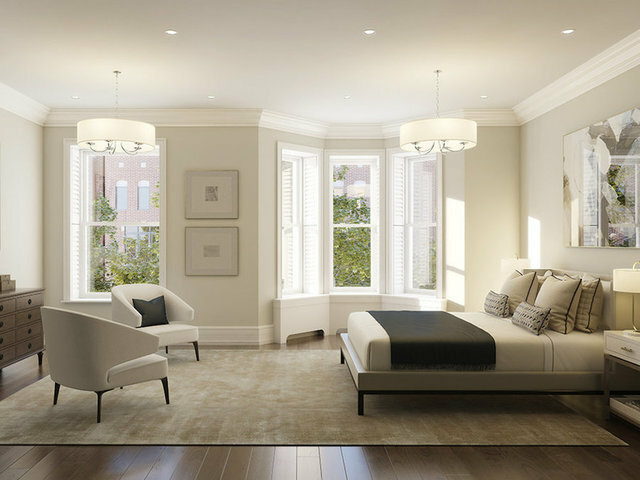 Say hello to luxury Living and Chicago’s premier property. Located at the corner of Clark and Chestnut St., Chestnut Row Homes, represents a contemporary interpretation of the 1880s Italianate homes found in the surrounding Gold Coast historic district. Next to Lake Michigan, luxury shopping, fine dining, and so much more, making your residence experience better, happier and easier. Chestnut Row Homes is managed by Tawani Property Management - Chicago, a reputable property management company with verified listings on RENTCafe. Chestnut Row Homes offers 4-bedroom apartments ranging in size from 4381 to 4,786 sq.ft. Amenities include Air Conditioner, Cable Ready, Dishwasher, Disposal, Efficient Appliances and more. This rental community is pet friendly, welcoming both cats and dogs. Property is located in the 60610 ZIP code. For more details, contact our office at (312) 374-9785 or use the online contact form and we will get back to you as soon as possible.